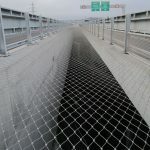 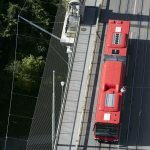 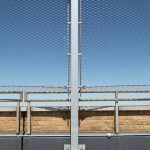 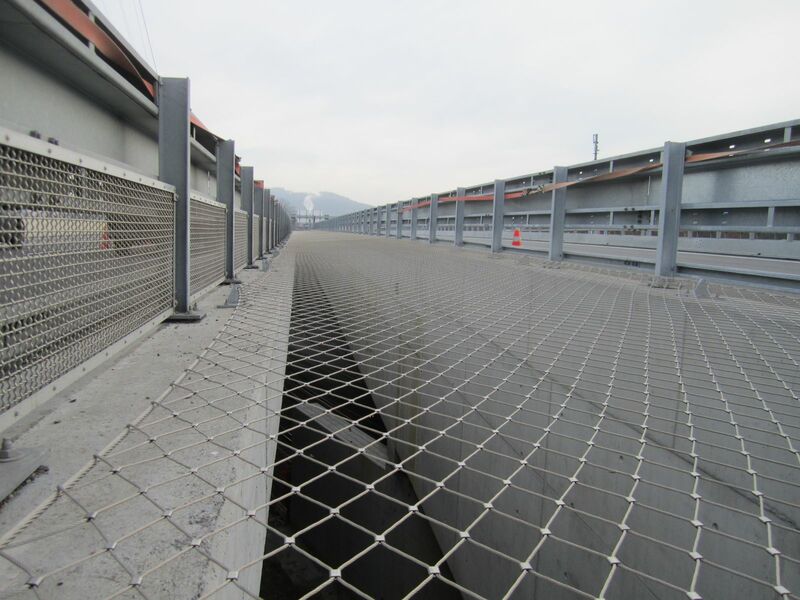 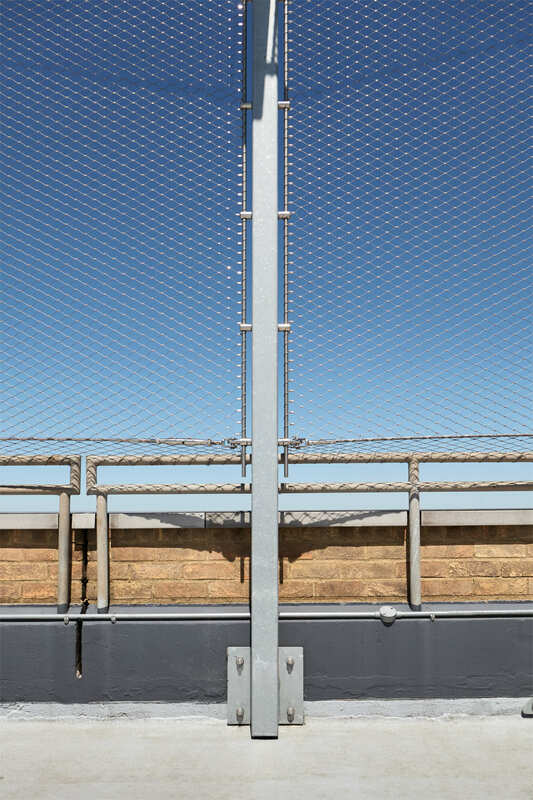 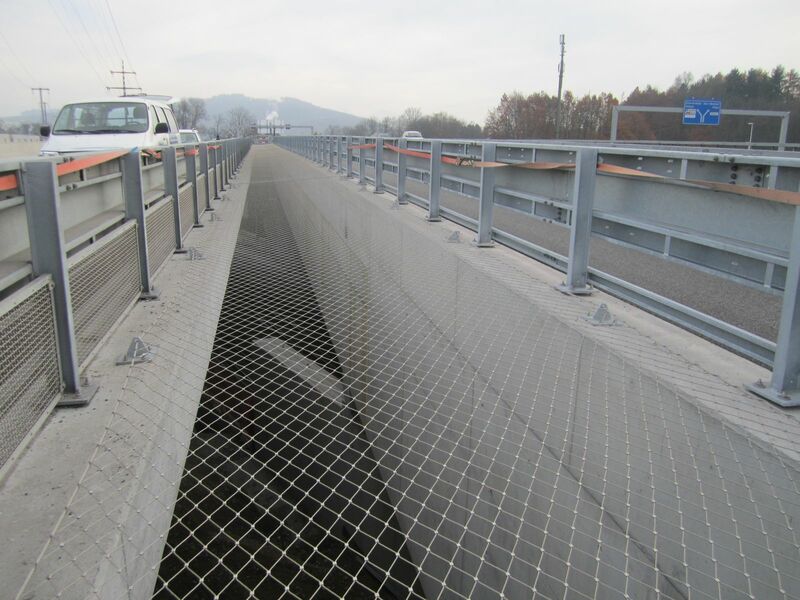 Whether it is to provide safe and secure protection for multi-storey car parks, or a fall protection system for bridges, the Jakob Webnet system has been used in projects worldwide to help protect people from accidental falls and prevent suicide attempts. 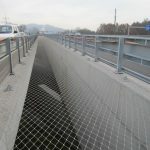 These projects have all been completed without compromising the design integrity of the building or structure, the achievement of which had previously been a major thorn in the side of architects, as they had to battle to balance a wide range of often-conflicting requirements – including safety, strength, durability, maintenance, air flow, aesthetics and transparency. 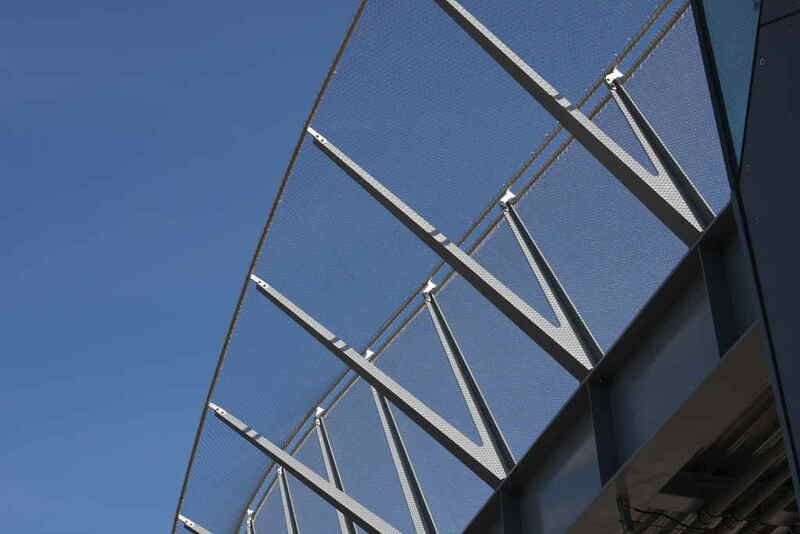 Webnet allows engineers and designers to meet all these previously incompatible requirements. 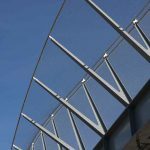 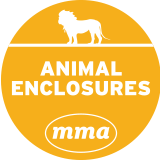 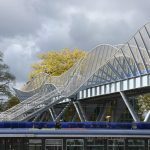 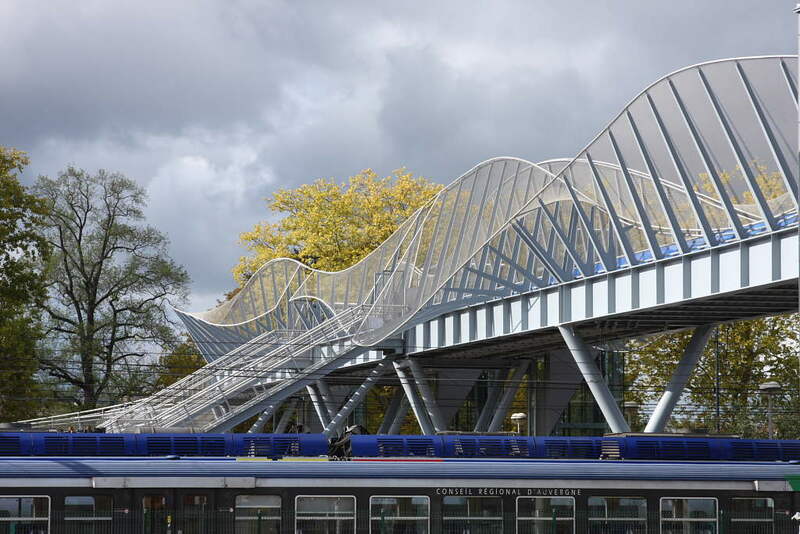 For example, bridge parapets can be fully-enclosed with no detriment to the visual appearance of the structure – and with little impact on views from it. 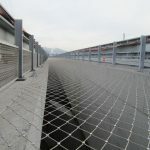 And a Webnet system which runs under the parapet can act as an effective and non-invasive fall-arrest solution, again with minimal visual interference. 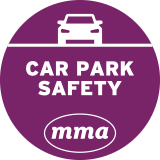 Ensuring the security and safety of a car park, while meeting these needs has, in the past, been equally challenging. 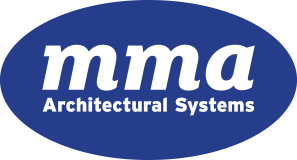 But following the introduction of Webnet, architects and designers are discovering that they can now meet all these seemingly conflicting requirements. 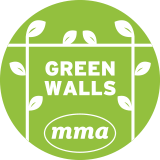 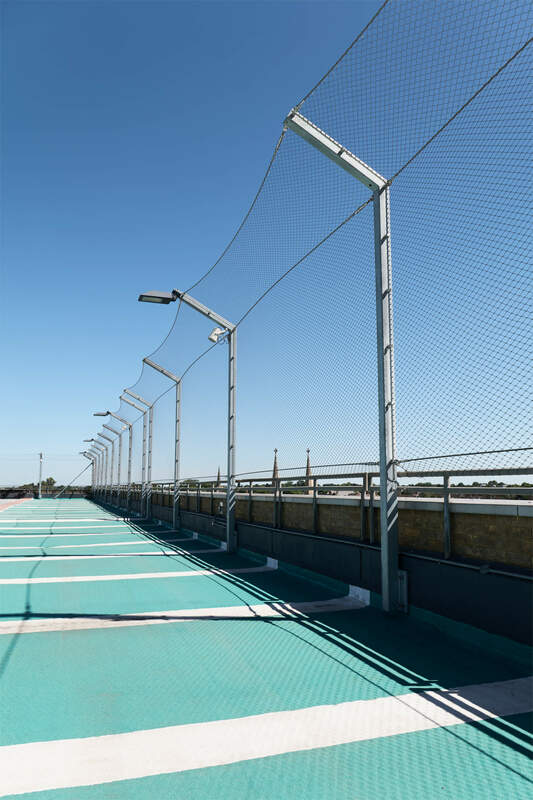 In particular, car park openings can be fully-enclosed with no detriment either to air-flow (vital for the extraction of exhaust fumes) or aesthetics. 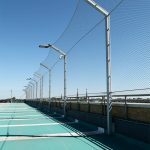 The Webnet system provides a light, flexible and robust solution to improve car park safety and security, working as a highly-effective, yet virtually transparent anti-suicide and fall-protection system. 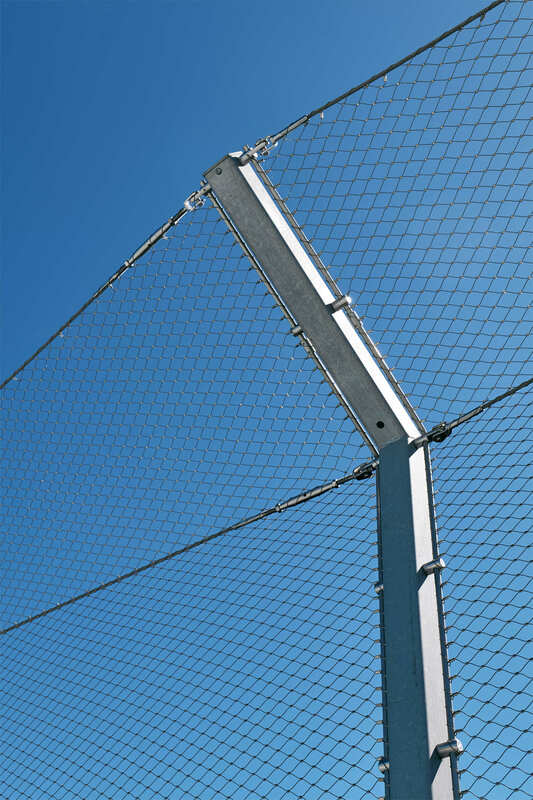 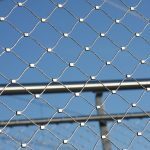 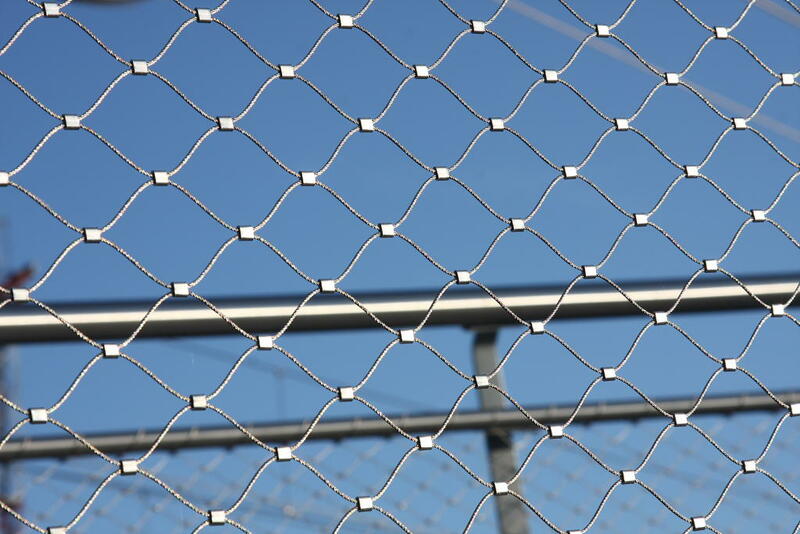 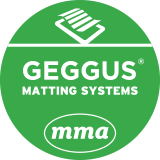 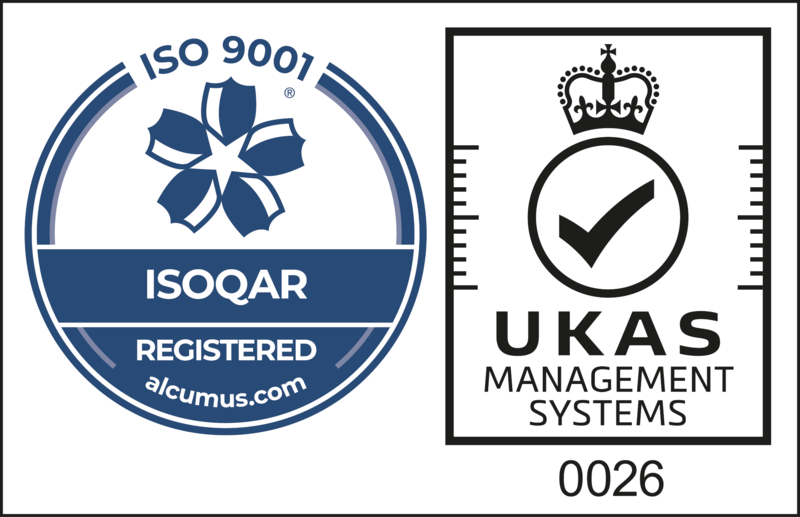 And as Webnet is manufactured from 316 stainless steel, neither durability nor longevity need to be compromised either. 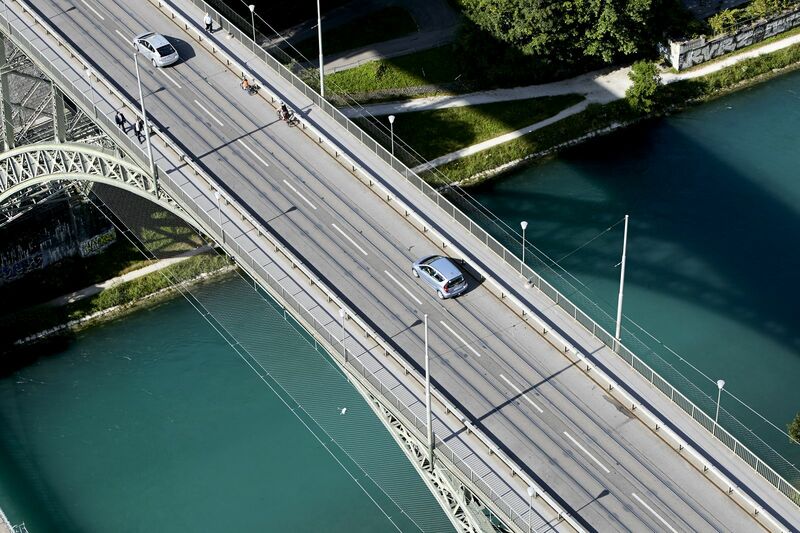 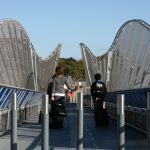 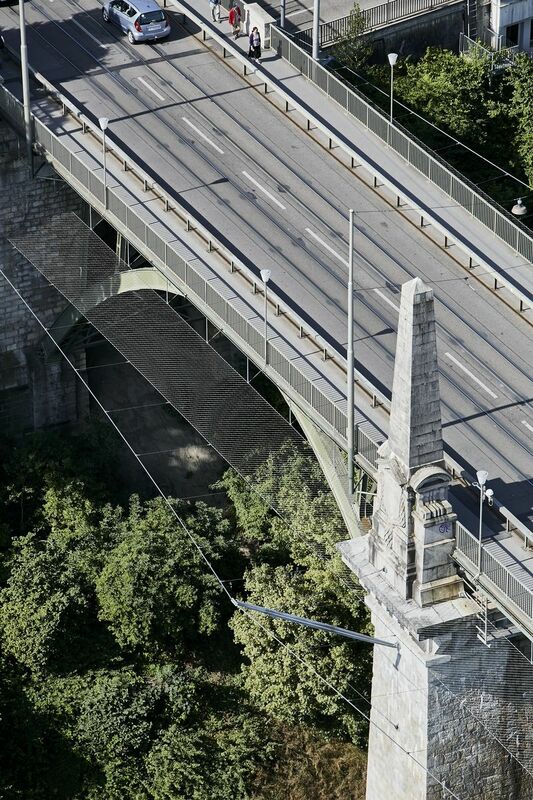 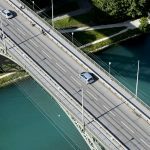 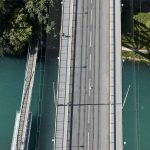 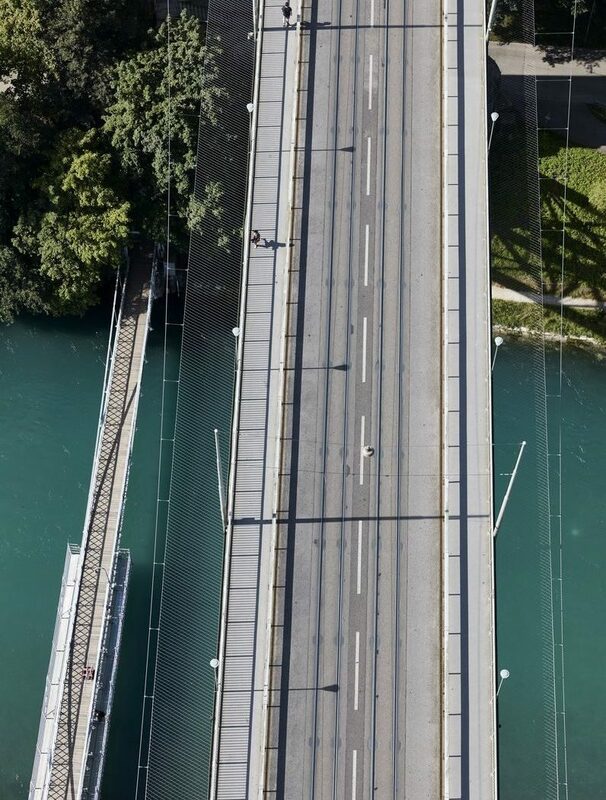 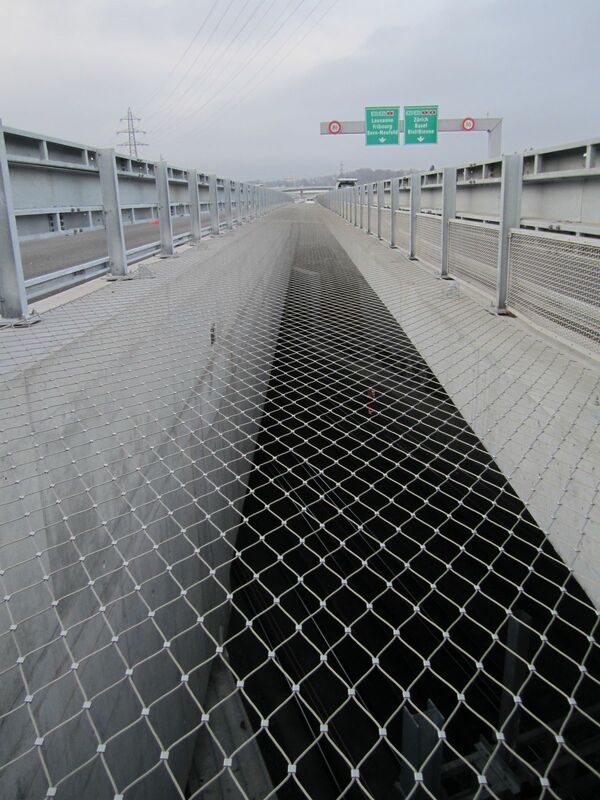 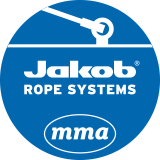 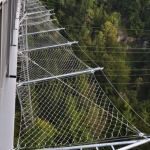 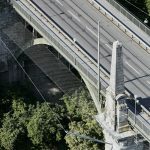 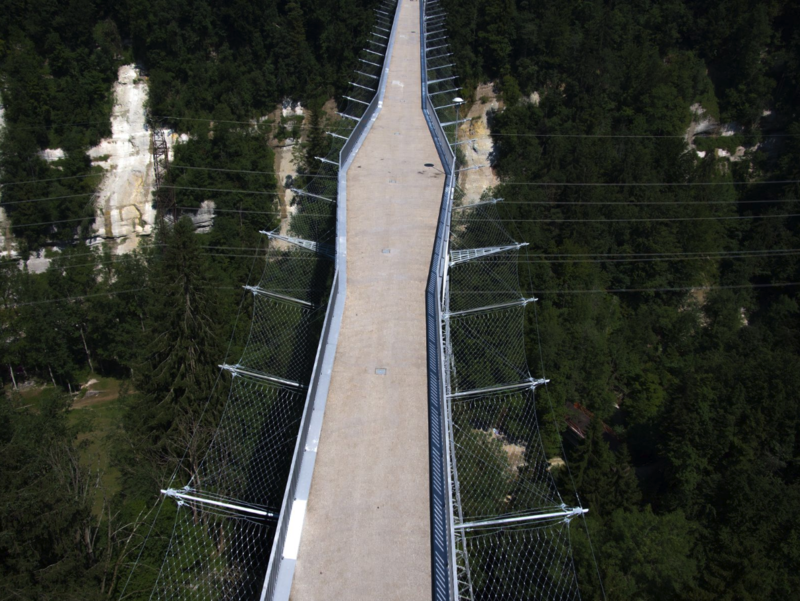 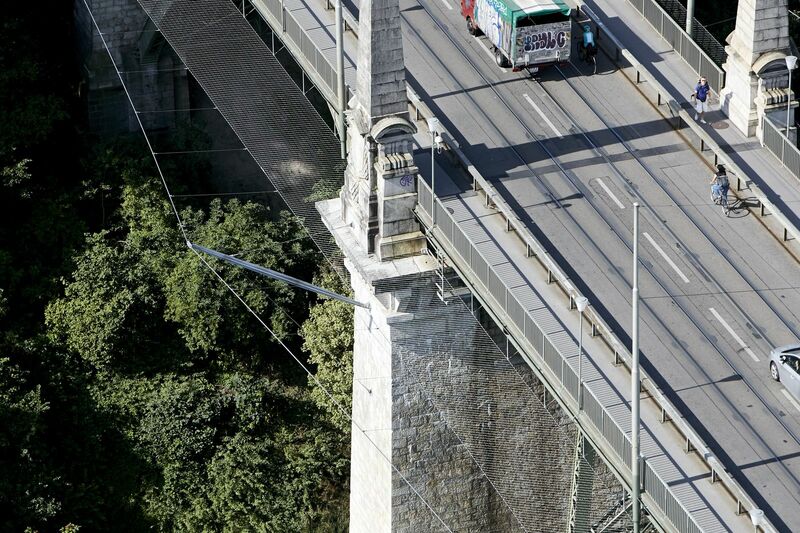 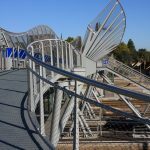 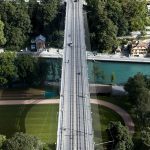 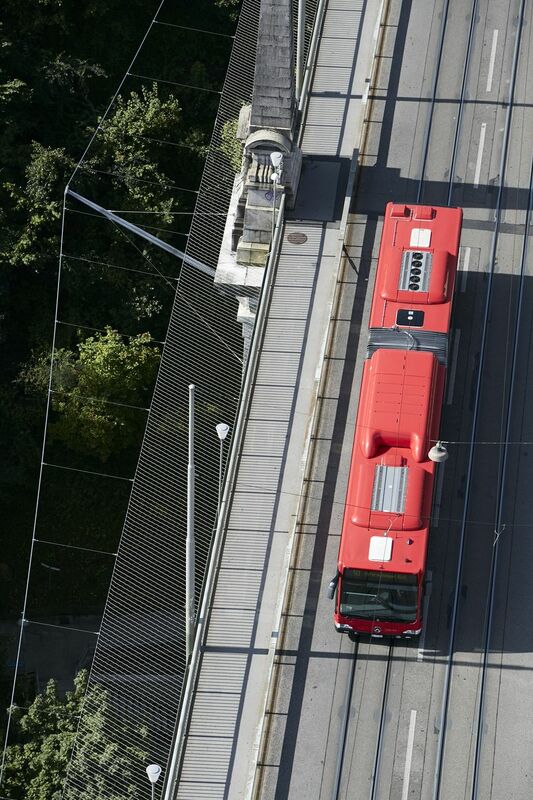 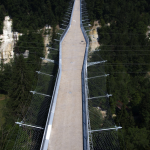 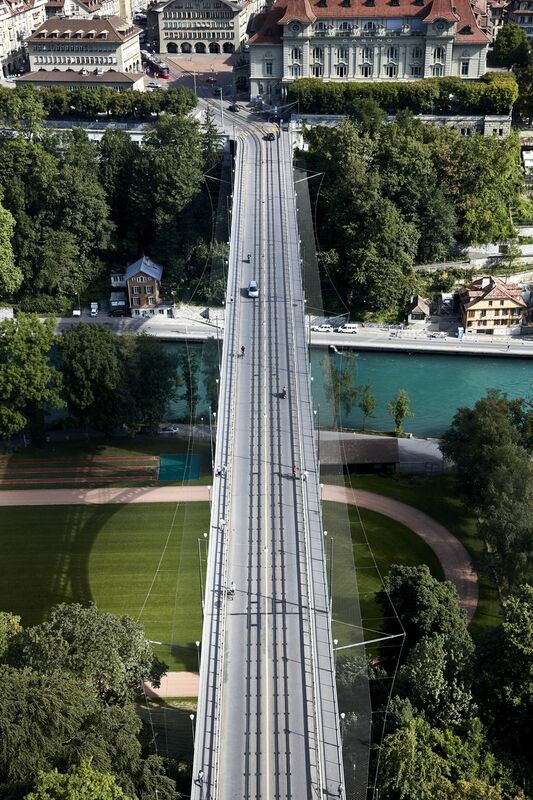 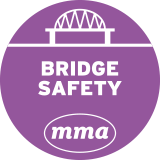 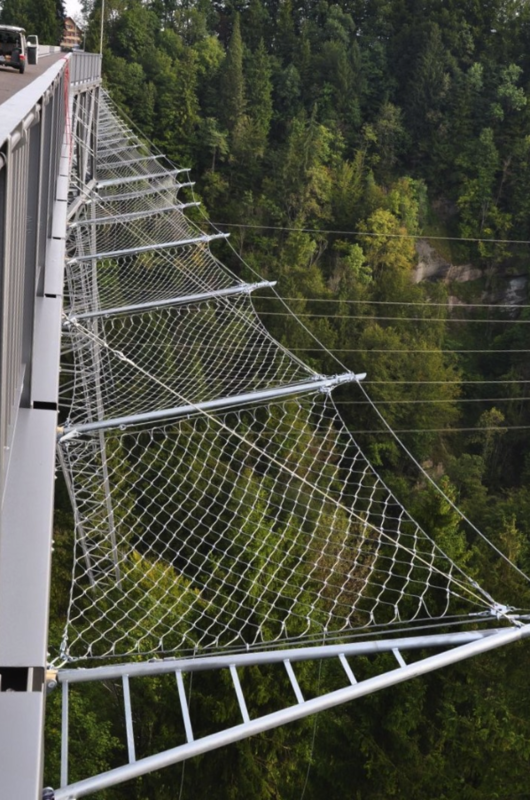 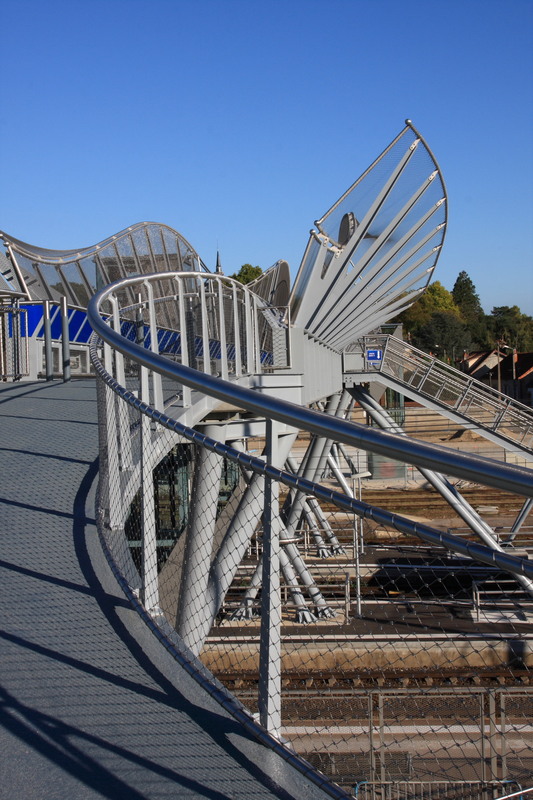 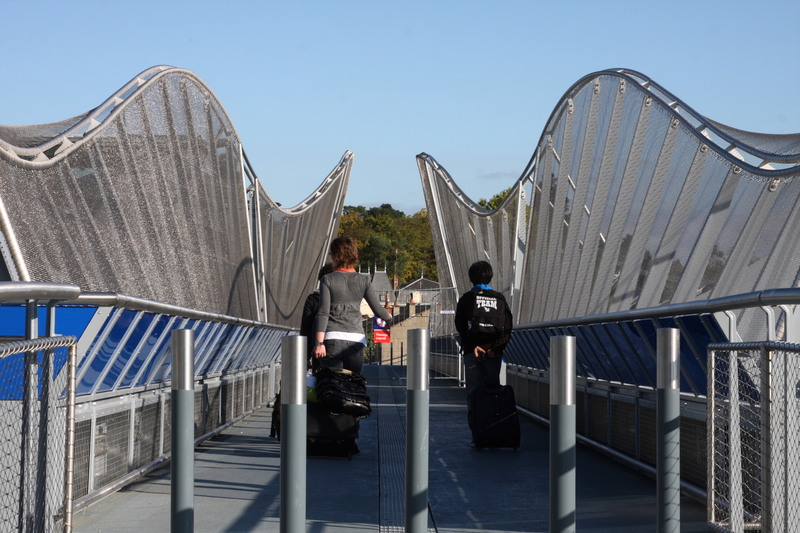 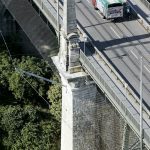 Having installed many anti-suicide and bridge fall-protection systems worldwide, Jakob has a proven record of delivering high-class, high-quality projects – from initial design right through to installation and maintenance.